Lonnie "L.H." H. Allen, Jr.
Four Oaks: Mr. Lonnie H. "L.H." 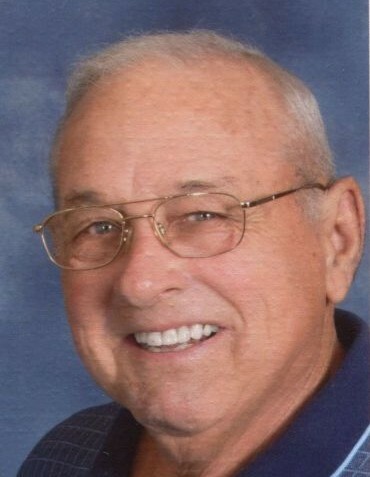 Allen, Jr., age 73, passed away on Friday, April 5, 2019 at his residence. Funeral Service will be 2:00PM, Monday, April 8, 2019 at Oliver's Grove Baptist Church, Four Oaks, NC. 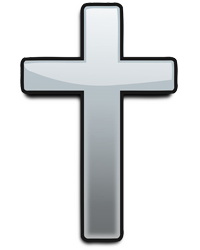 Burial will follow in the church cemetery. Rev. Steve Morris will officiate. Mr. Allen was born on March 3, 1946 in Johnston County to the late Lonnie H. Allen, Sr. and Annie Merle West Allen. He was preceded in death by his brother, Donald L. Allen. Mr. Allen retired from UPS as a delivery/feeder driver. After retirement, he was a farmer and enjoyed cutting and bailing hay. He was a member of Oliver's Grove Baptist Church and was also a US Army Disabled Vietnam Veteran. Surviving include his wife of 52 years, Teresa Griffin Allen; daughter and son-in-law, Michelle and Jeff Radford of Four Oaks, NC; granddaughter, Lana Radford; sisters, Carolyn A. Parker and Barbara A. Jones both of Benson; brother, Billy R. Allen of Harrisburg, NC; many loving nieces and nephews. The family will receive friends 6:00PM-8:00PM, Sunday, April 7, 2019 at Rose & Graham Funeral Home in Four Oaks and other times at the home.